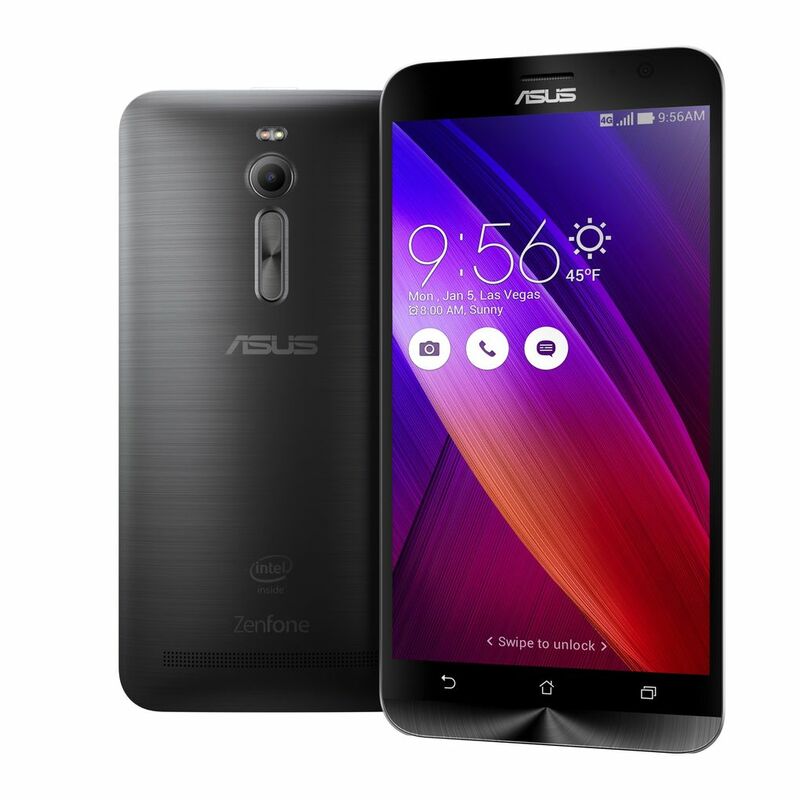 Asus got everybody’s attention when it launched the Zenfone 2 at the CES 2015. The Zenfone range has been pretty successful globally, but the second-generation model of the same is expected to take the popularity of the smartphone range to an all new level. The Zenfone 2 will launch in selected markets in March and will come to India in the second quarter of the year 2015. And that is not all, the Zenfone Zoom will be launched in the country too in third quarter of the year. Peter Chang, Asus India country manager further shed light on the launch of the Zenwatch in India. It was earlier expected in the first quarter of 2015, but it seems that the launch of the smart watch has been delayed due to a high demand in the markets where it has already been launched. The Zenfone Zoom comes with pretty much the same specifications but gets an option to have 128GB of internal storage and gets a 3x optical lens with image stabilisation at the rear with the same camera resolution. Expect the Zenfone 2 to come with a sub-Rs 15,000 price tag as a starting price for the base model and the Zenfone Zoom is expected to cost around Rs 25,000 mark.